Sometimes all you need is a classic dish and old friends. Whiskey & Soba says this bakery is a hidden gem in Creve Coeur -- we believe it. Another of Kim Dok Won Bakery's cakes. #Chocolate on chocolate. What dreams are made of, indeed. This Gogi Bowl from @seoultaco is what dreams are made of [with white rice, fresh veggies, fried egg, sesame oil, and spicy gochujang sauce]. PS. Happy Birthday to my buddy, David aka the man/legend behind Seoul Taco and the upcoming Seoul Q! Um, can we talk about how cute that container is? Hey, we volunteer to be taste testers. Banana and Nutella should just get married already. 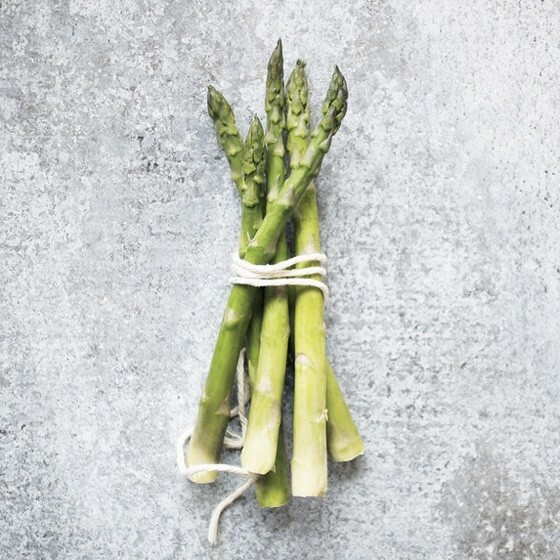 Asparagus is simple, delicious and totally worth that weird pee smell. How could we forget Juniper has bottled signature cocktails for sale? Thirsty? How's about a "winter is coming"? Buttered rum, big O ginger liqueur, apple cider, ole sacrum, and mole bitters. Bottled and waiting. Still need plans? Let this help you decide.